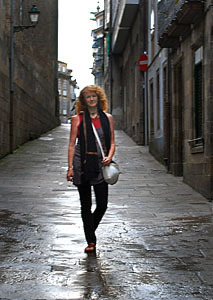 Deborah Jones is an independent journalist, photographer and creative writer. Death with dignity: The renewed debate over euthanasia. If you value this work, the author would appreciate a contribution of .27 cents per column read, to help fund her ongoing work and pay for this site. Click on paypal.me/deborahjones to be taken to Deborah Jones’s personal PayPal page.